In the Malaita Province of the Solomon Islands, the dolphin hunters of South Malaita’s Fanalei Island have sporadically hunted kirio (Lau for dolphin) for centuries. Prized by the ‘saltwater people’ for both their meat and teeth, dolphins are intrinsically ingrained in Fanalei culture. Solomon Island villagers wearing traditional necklaces made from dolphin teeth and seashells. The dolphin hunts in the Solomon Islands are typically conducted between January and April when calmer seas prevail. Although sporadic in nature — even suspended at times, the average catch per season was around 800 dolphins. With surprisingly basic tools, single wooden canoes, signal flags and two stones hit together beneath the surface, the dolphin hunters are able to corral — mainly spinner dolphins, directly onto the beach. The technique is one that Taiji, Japan has industrialized with its fast-moving, engine-driven boats, giving rise to the thought that perhaps the technique was observed or shared at some point between cultures. Lending more credence to a Taiji-Solomon Island connection is Taiji’s late beginnings with dolphin drive hunting itself. According to Taiji Town’s own records, dolphin drives did not begin until 1969 and are not in the least, cultural. One connection between the Solomon Islands and Taiji that cannot be denied is that both places have been targeted by the captive marine mammal industry. The ‘Animal Planet’s’ Blood Dolphin$ detailed in depth how Solomon Island dolphins were exploited for profit. These impacts are now threatening the core of the villager’s subsistence lifestyle and that of their families. The decline has been swift, with rising sea levels and beach erosion having forced the villagers to relocate their homes. “Over the last 30 years, about 80% of the village houses on Fanalei Island have washed to sea,” Meltzoff reports. “Today, 400 of 500 Fanalei villagers have moved across Port Adam Passage to their old water supply area called Fouele. With overpopulation, the rainforest garden land with slash-and-burn agriculture can no longer be left fallow long enough to regenerate to produce good crops. Passage fisheries are stressed. It is common for a village family to have five children, and they struggle with the high cost of sending their children to secondary school. But, secondary education is essential for building a decent town life. 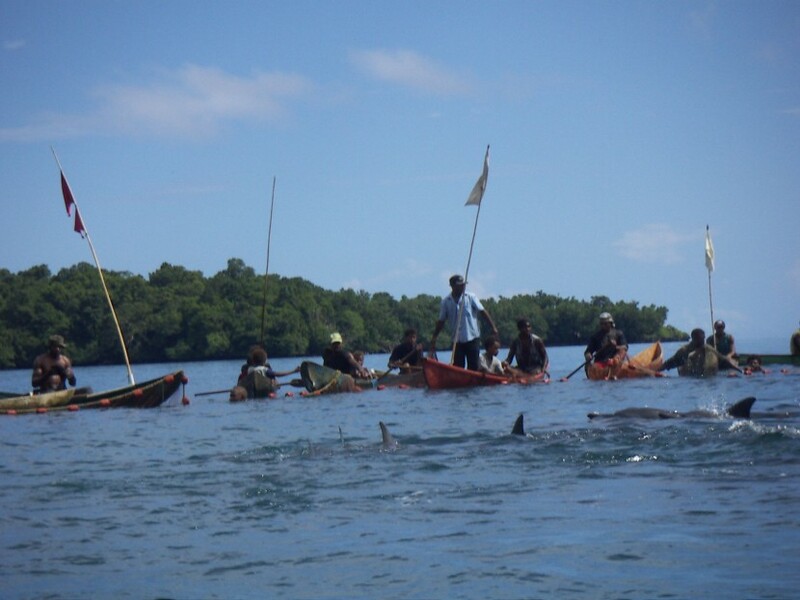 Dolphin Project has maintained a presence in the Solomon Islands with a recent emphasis on Fanalei Island for several years. And we’ve been listening. 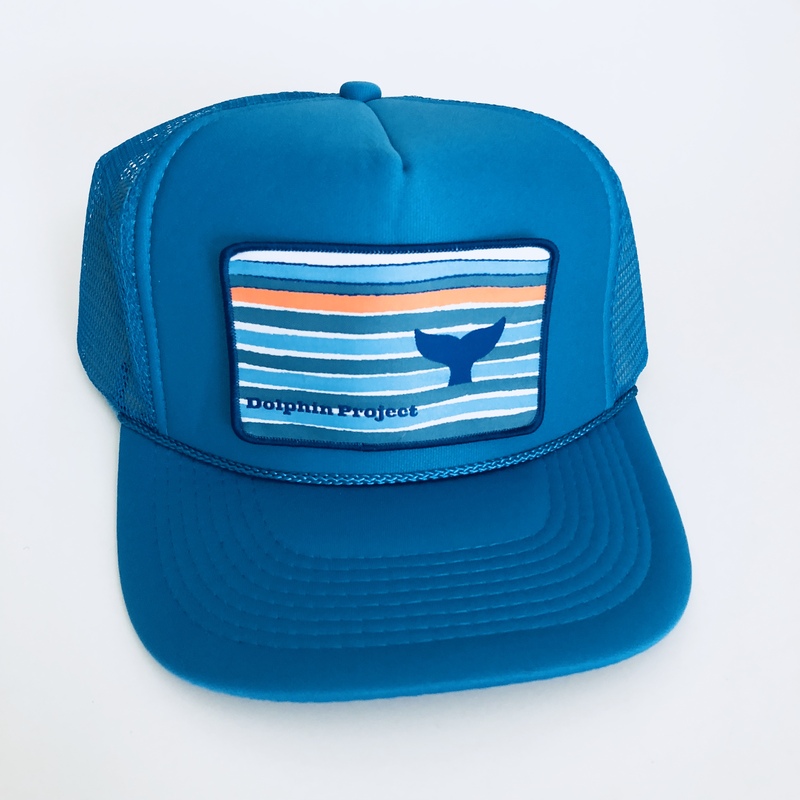 We’re using grassroots community development to transition island life away from hunting dolphin for teeth, meat, and cash. 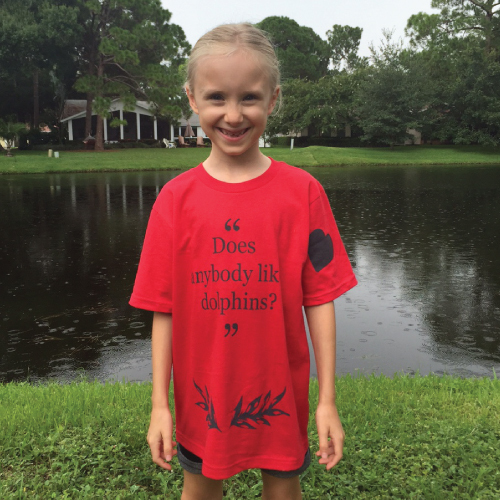 Through providing self-sufficient programs, the Dolphin Project is offering Fanalei a chance to seek alternatives to selling kirio teeth. And we’ve already begun. With schooling and health costs eating much of the cash coming into Fanalei, Dolphin Project recently completed a school for the children. It is stocked full of supplies and we’ve also committed to paying two teachers’ wages for two years. The school is just one of several projects planned by Dolphin Project to help Fanalei dolphin hunters with their transition process. We’re looking to provide practical and realistic solutions that support subsistence living so that the islanders can retain their sense of self, remain self-sufficient and feel comfortable with their evolution. 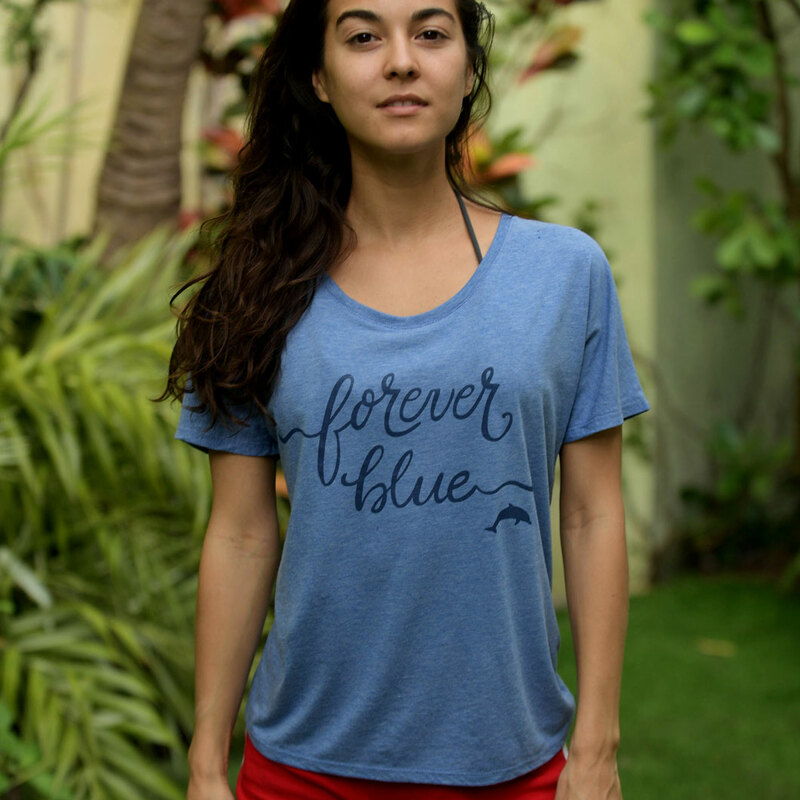 Dr. Sarah Keene Meltzoff is the Dolphin Project Coordinator for the Solomon Islands. Associate Professor, Marine Affairs and Policy. Rosenstiel School of Marine and Atmospheric Science; Secondary appointment Anthropology Department, University of Miami.